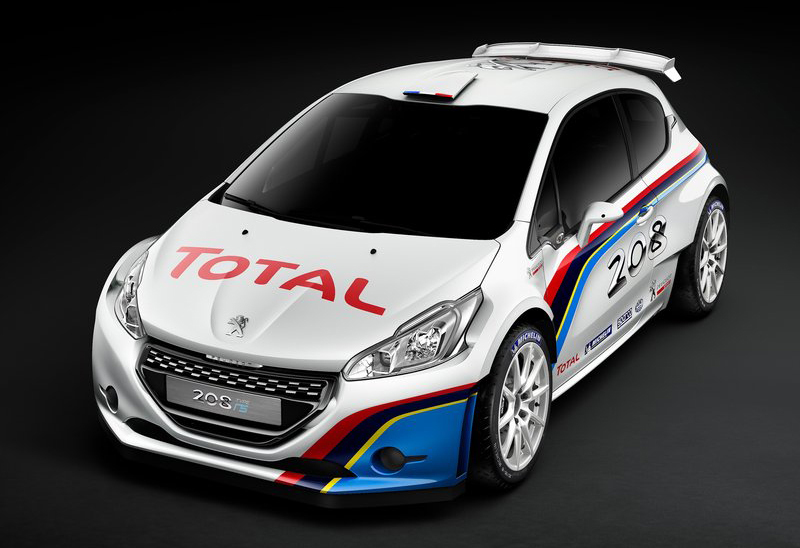 Peugeot unveiled its race car the 208 R5 at the Paris motor show .it’s based on the Peugeot 208 compact hatchback. Since its debut in 2006, the 207 has won six Intercontinental championships, a number of titles and major events in other series. Seems the new car has now a tough act to follow. 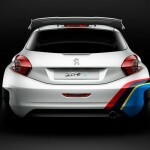 It will race in the new R5 category coming to Europe in 2013 in mid-2013. Improved features: The ‘competition wildcat’ derives its sporting pedigree imminently from the , road-going 208 GTI .It will be feature a 1.6-litre turbo engine tuned to generate a power of 210kW and torque of 400Nm . These are matched with a toughened five-speed manual gearbox with sequential control. This power will be channelled through a four-wheel-drive system attached to pseudo MacPherson front and rear struts, four-piston brakes a hydraulic-assisted steering system. 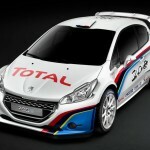 It seems Peugeot is aiming higher. 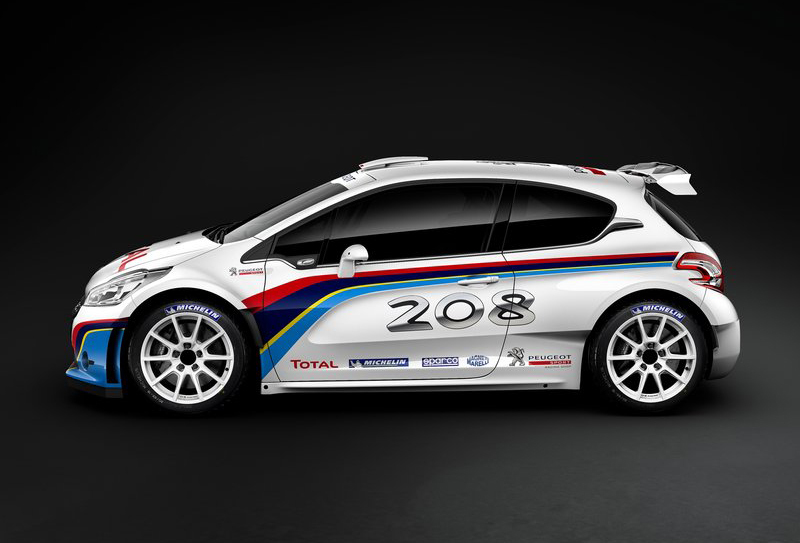 The performance of the 2.0-litre used in the 207 S2000, has done great service winning the Intercontinental Rally Challenge six times. It had an endurance rating of 5000km. The 1.6 is lighter but more powerful. 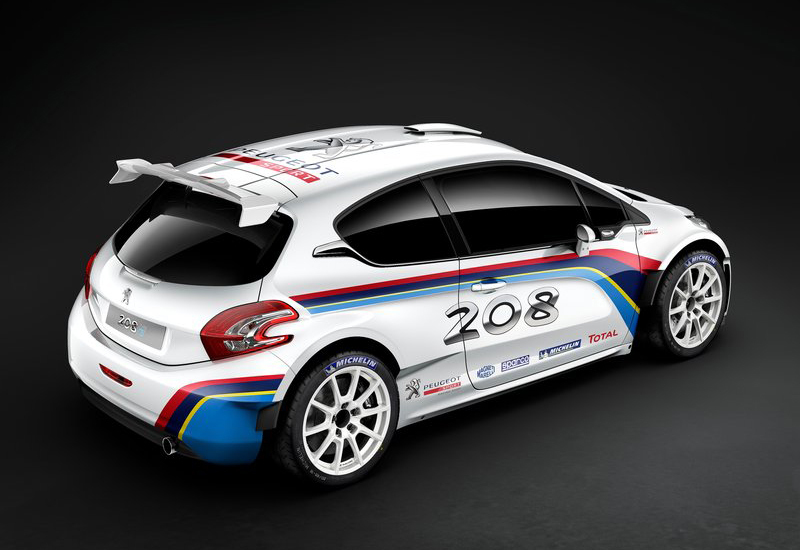 The car follows the FIA specifications for the 2013 R5 category , which include a minimum loose-surface weight of 1200kg (as in WRC), no central differential, long-travel suspension, widened tracks, rear wing, pumped wheel arches and 18-inch wheels. 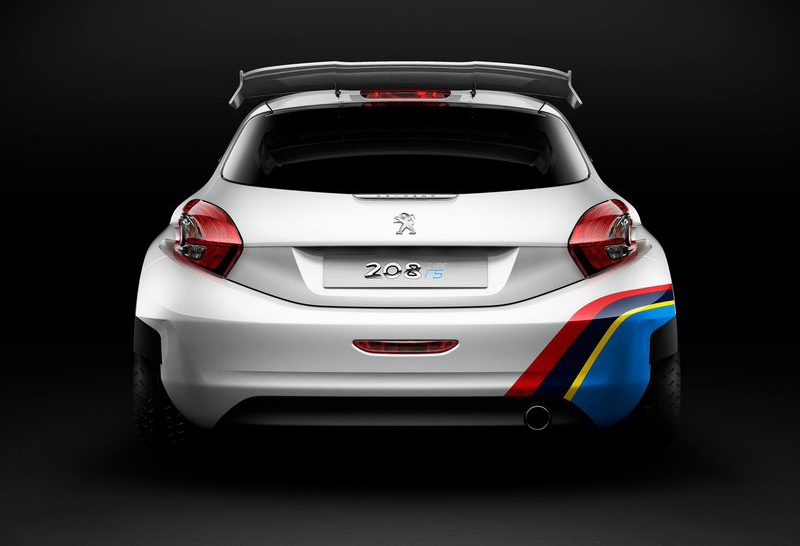 The car’s wheelbase (slightly more than 100 inches) will provide stable handing on asphalt and gravel surfaces. 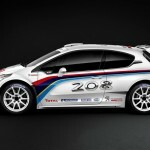 The prices of the car will be a maximum of €180,000 (about $232,000) excluding taxes, as per FIA’s R5 specifications.